We know that Naruto Uzumaki loves ramen, he’s been obsessed with Ichiraku ramen restaurant for a really long time now. He goes there whenever he’s free and even invites his friends to eat there with him. But one place he’s yet to go is the frog-version of the ramen restaurant as seen in this image. 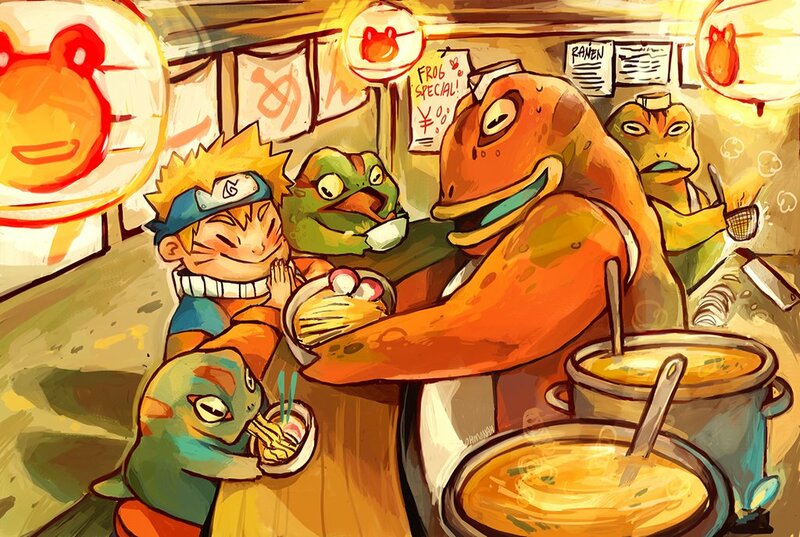 This image is a froggy dream, for Naruto to spend time training and eating ramen like he’s doing here is fantastic. This fantastic image was drawn by ohmonah. 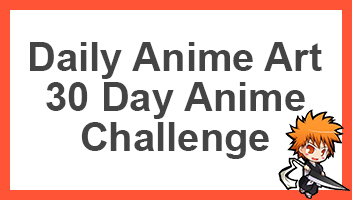 She has a number of great and unique fan art based on different anime. Her art style is shown is all her fan art, especially those from the Naruto universe. If you like her artwork here, be sure to check her other work out, otherwise be sure to share this with other fans of Naruto.